The current article provides a high-level review description of Office 365 Import Service limitations. Apart from the drawbacks of this service, we also will introduce users with an eminent way to conquer from them. Users face many issues while managing Outlook PST data file i.e., complexity in administration of eDiscovery, backup protection, corruption and system access optimization etc. Consequently, many organizations recognize the significance of addressing these challenges. Moving the PST files into Exchange Online is an ordinary strategy to evade these issues. Thus, Microsoft offers the Drive Shipping service to achieve this task. 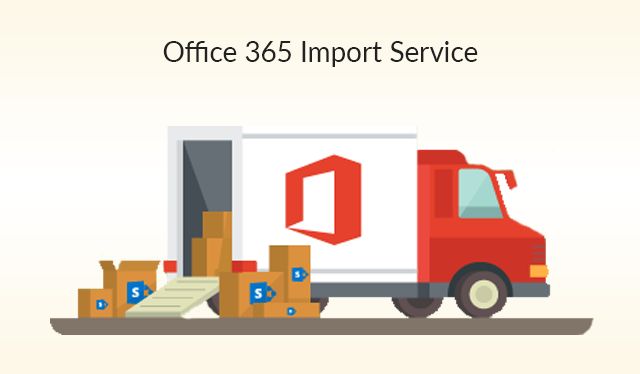 This paid import service is used for uploading and importing PST files to Office 365 mailbox. The Office 365 drive shipping saves the PST files into a hard drive then ship Hard drive to Microsoft data center physically; Microsoft imports these PST files to respective Exchange Online mailboxes. As Office 365 is a universal dependence of users for emailing but it also consist many flaws. Now, we are going to uncover those significant migrations issues of Office 365 import service. The very first problem users face with Office 365 Import Service is, recognizing the location of PST files. 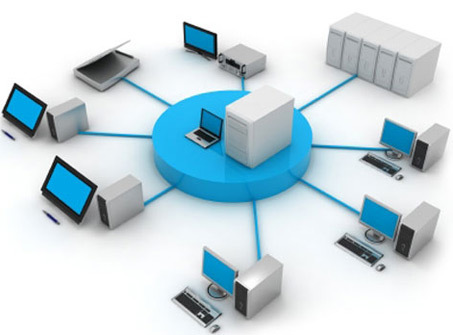 Most of the users do not have a reasonable idea that where to look for PST data files. These files are typically found on end-user devices and in user network drives. However, the Drive Shipping does not help users to find them. 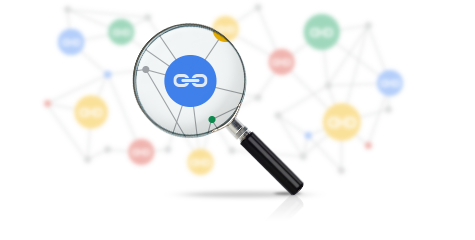 For discovering a PST file of any organization, users are required to inspect every end user’s device and all network locations where PST files can be stored. After getting the location of PST file, users have to find the owner of file then, decide the mailbox in which they want to import. Most of the times identifying the owner is easy because it may be attached to an Outlook user profile. However, in case of network drive, users are required to open the file and perceive the owner’s name. Finding out the exact path of PST file can be an extremely significant manual exercise. This task is unpredictable in nature so, it can be difficult to manage for users. The next Office 365 Import Service Limitations is that it requires assembling all PST files in a central location before uploading or shipping them into Office 365. Every PST file contains a very significant amount of data and users have to reduce the impact of moving that amount of data across network. Due to a large number of PST files, discovering them completely and securely migrating /eliminating them can be a resource-intensive task. This is mainly if the user is not using an agent to determine them. Only after identifying the files and gathering the information from them, users can migrate them into Exchange Online mailboxes. There is no method of verifying the exact number of PST files of any infrastructure. These files may be corrupted or duplicate. 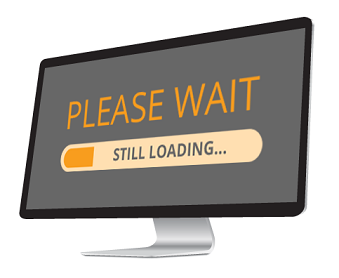 Over that, sometimes network connections can be defective or the end users may shut down their devices or may disconnect from network at any time. Then, it is necessitated to ensuring the technique of centralizing data because it can be coping with these conditions. However, the process can be interrupted anytime. After importing PST files users must have to delete them from their original location. It is so because it frees up the storage space from the device as well as it prevents users from the confusion of duplicity. Some of the PST files are required to disconnect from MS Outlook before deleting. It is a time-consuming manual procedure, which is not covered by Drive Shipping of Office 365. The Office 365 data migration uses a lot of bandwidth and it all depends on the type of technology user is using. Office 365 Import Service is capped on the amount of data that is used per day by any user. Thus, if user needs to move many terabytes of data then, it can take a long time for data migration. It heavily uses XML for PST to Office 365 migration and it turns into a very bandwidth exhaustive activity. How to Overcome the Office 365 Import Service Limitations ? There are many ways to move Outlook PST files to Office 365 User Account. However, what is the best way to execute this data migration? Well, the answer is SysTools Office 365 Import Tool. 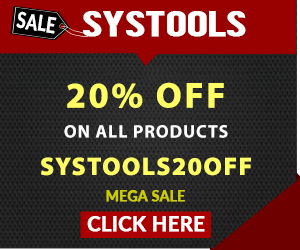 We recommend this software to users because this is one of the most trusted and tested third-party utility to perform this operation. The application can get rid of all the limitations of Office 365 Import Service. Apart from all this, it improves the performance of data migration along with optimizing the velocity of migration. It allows importing multiple PST files into Office 365 Admin Account. 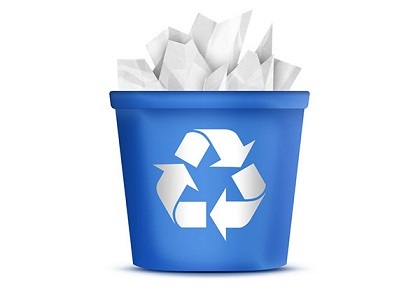 Via its Data Filter alternative, users can migrate selective data to Exchange Online. This software is capable to achieve incremental import from the original PST file after the first try. Office 365 Import tool is compatible with all versions of MS Outlook and Windows OS. Office 365 Import Service consist many issues with it that can be the cause of serious data loss. Thus, we suggest users with Office 365 Import application to overcome Office 365 Import Service Limitations. After using the tool, users will surely realize that it is the quickest way to move PST files to Office 365. Shini is a freelancer technical blogger. An information seeker in arena of Technology, curious about sharing information through web among folks. Researched on various email clients problems & recovery solutions is currently willing to share all the information acquired with help of Blogs.